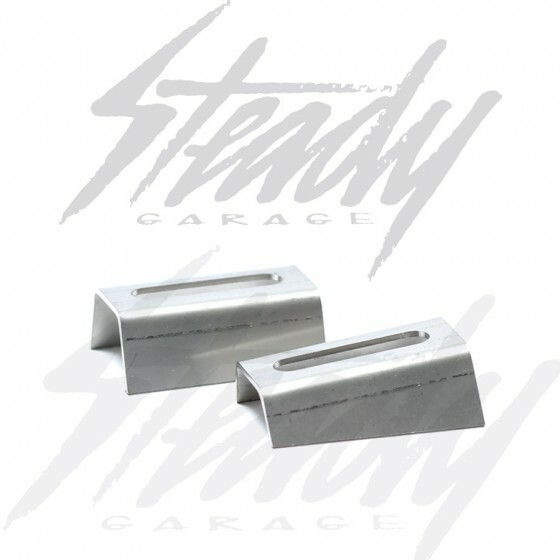 Weld-on stainless steel adjustable muffler brackets. 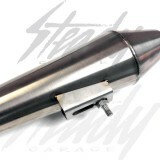 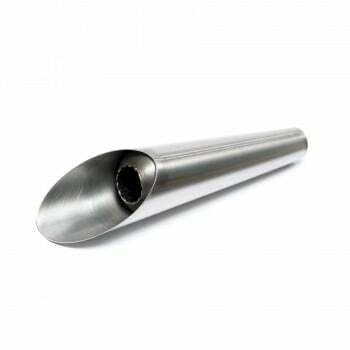 Will fit tapered or straight body cylinder shaped mufflers! 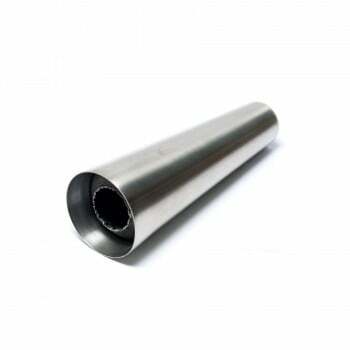 Universal stainless steel weld-on muffler bracket, could be welded to mild-steel or stainless steel piping. 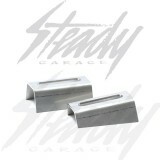 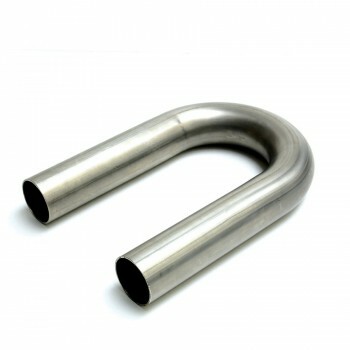 Great for custom exhaust system! Slotted so that it could be adjusted for easier muffler installation.